WebRTC (Real-Time Communications) is an exciting new platform that will allow web developers to create rich media platforms without the user having to install software or browser plugins. This engenders a number of applications, notably video chat, that can be set up on most websites and allow the user to begin engaging right away. Currently. 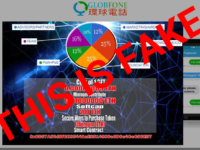 Fraudulent and unauthorized individuals impersonate Globfone brand to raise funds for an alleged Globfone Token Crowdsale (ICO) It comes to our attention that an independent individuals who has absolutely no association nor a business relation with the our company I-TRENDS and brand GLOBFONE has attempted to use and is currently using the trade-name and logo of. Globfone – increasing number of Internet users! 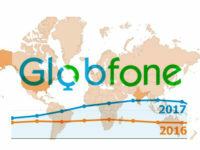 Globfone - free global telecommunication provider is happy to announce that it has doubled number of unique internet users in last year. Globfone has been gaining popularity, and according to the latest information from i-Trends currently Globfone holds about 5 milions of unique users wchich may be noticeable by the market of VoIP and Free. HLR – why do I need it? 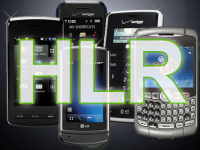 HLR stands for Home Location Register and it is the chief database of everlasting subscriber information for a mobile network. It is an integral component of TDMA (time division multiple access), CDMA (code division multiple access) and also GSM (Global System for Mobile communications). 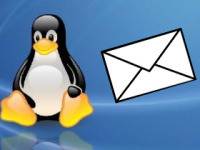 It contains relevant data relating to subscribers authorized for. No comments by Editor yet.